Home > FAQs > Global > Plans, Products, and Services > Live Brighter Weekends > What are the hours for Live Brighter Weekends? 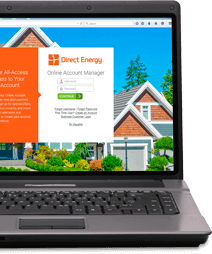 The hours for the Direct Energy Live Brighter Weekends plan are 6pm Friday to 11:59pm Sunday. You will NOT be charged for your electric supply consumption during that time period for your entire contract term.